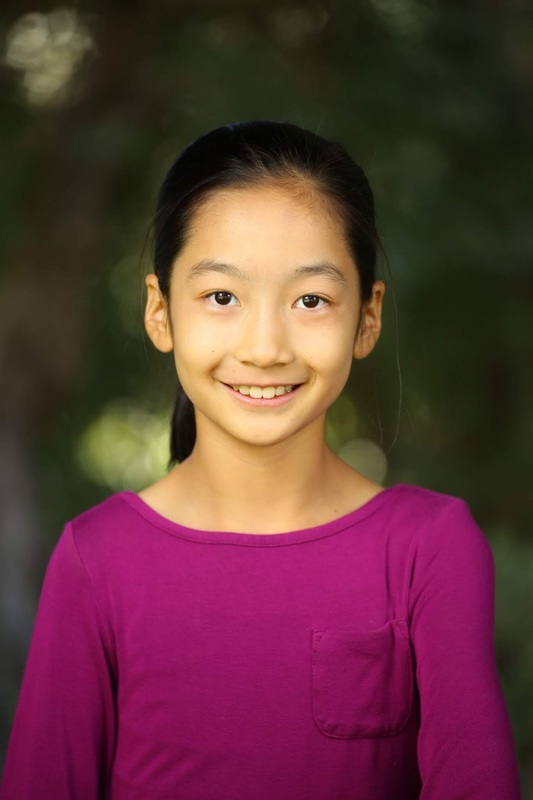 Camilla Yen is 11 years old and loves music. She is a student at The Nueva School in Hillsborough, California. She started playing piano at age 5 and attends the San Francisco Conservatory of Music Pre-College division. She has won 1st place awards in the Great Composers Competition, Elite International Music Competition, Global Outstanding Chinese Youth Competition, and Bay Area Music Association International Open Music Competition. She has also performed at a winner's recital at Carnegie Hall in NYC. In addition to playing piano, she enjoys golfing, arts & crafts, and math.